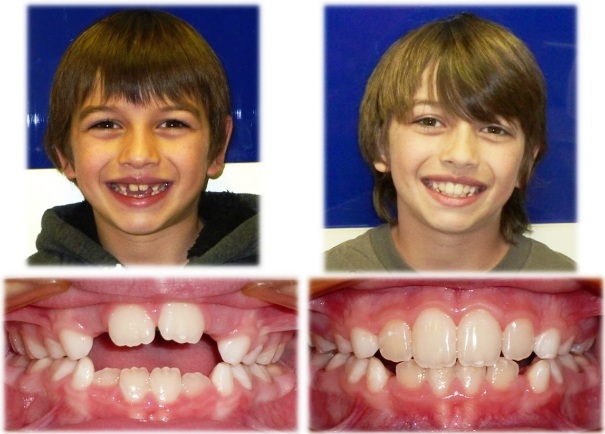 Checkout Headgear Braces Before and After to see what happens with your face, smile and teeth before and after you Wear Headgear Braces. Before we compare headgear braces before and after, please keep in mind that Headgear braces start the positive effects when patients wear it approximately 10-14 hours in a day. These are effective if in correcting jaws and teeth alignment if used continuously for 6 to 18 months. Doctors recommend time duration based on the severity of teeth problem and how much a patient is growing. Headgear is very useful for teenagers but it is also used by adults, but adults use it for a different reason rather than the increment in jaws. 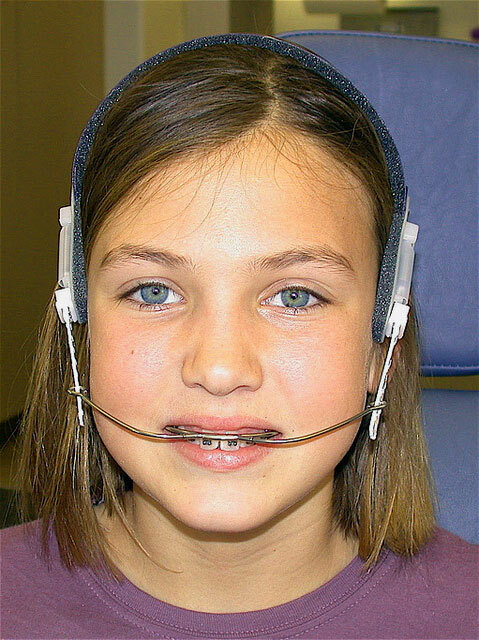 Doctors recommend Headgear braces to adults mostly after teeth extractions and retraction of front teeth. Because when extraction spaces are being closed. The teeth behind the extraction space slide forward and the teeth in front of the space slide backward so to maintain the bite and holding the front teeth back and backward teeth from coming forward. Orthodontists highly recommend those headgear braces for their patients. Realistically for most adults using 8-10 hours per day would be enough but more will be even better and the effect will be faster, even 24 hours would be acceptable but used as much as it is not uncomfortable. 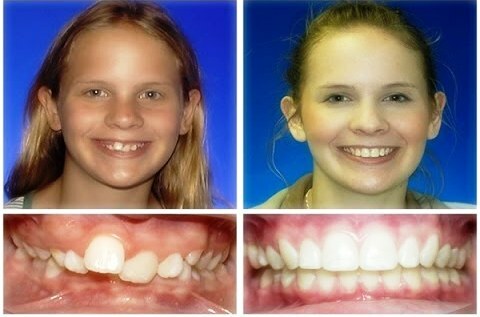 Initially, it is not a problem but later our jaws start to develop in wrong directions causing severe pain and may require surgeries if caused other problems so it’s important to use Headgears and make your teeth positioned with alignment and make your face looks better with improving smile and expressions with good oral health. When your teeth are not in the right position, your teeth may not grind the food properly and your bite is different, so the jaws may develop in the wrong way, affecting the way you look. Thus, before you wear headgear braces, your teeth will look rather scattered and out of place, the jaw might not close properly, and even chew on your food can be somewhat uncomfortable. After a visit to an orthodontist, you will receive a headgear braces and the determined period of time during which you will have to wear them. The period can be shortened or prolonged, depending on how your teeth move and set in their normal position. 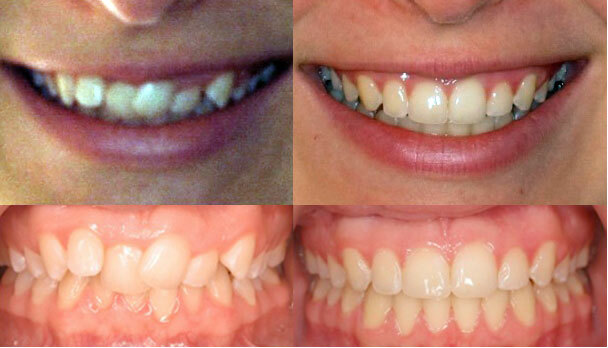 You will see that in the end, your teeth will look beautiful, being perfectly aligned. You will also sense a more comfortable bite and your rearranged jaw will make your face look better. It is very important to follow doctor’s instruction and advice when using Headgear braces because it give pressure to your head and wearing it inappropriately may cause injuries. The braces have a small metal tube on each side, on the upper back teeth. You will have to introduce the metal straps of the headgear through these tubes. The headgear must go all the way on each side before you hook the strap of the gear. Make sure you placed it correctly, with the right side up, so that the straps can be attached easily. Headgear braces have parietal, cervical and occipital pulls, and they all have a strap. Then, make sure to attach the gear on the right holes on your strap. The right holes are indicated by your doctor. Not respecting his indications might make your teeth move in the wrong direction, causing you, even more, problems, instead of helping you out. Wearing headgear braces might feel bothersome for few week, but as shown in above Headgear Braces Before and After Pictures, it certainly improves your smile and face looks.